FAST Response s All Day, Every Day! When you need to bail someone out of jail, you want a reliable, trustworthy bail bondsman from Premiere Bail Bonds. To post a bail bond in Stanislaus County, please call our licensed and knowledgeable Bail Agents at 1-800-662-0056. We are available 24/7 for the convenience of our clients, and we write all types of bonds besides bailing out a loved one from jail. Just ask for the bond type you need when you call and we’ll give you all the details. 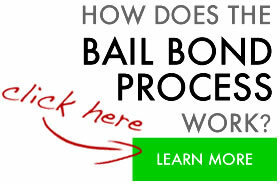 With over 20-years experience, we provide bail services that are second to none. Our clients are treated with the professional courtesy and respect they deserve. We understand this often upsetting incident may happen at an inconvenient time, so that’s why we offer a variety of bail services and payment plans to meet your needs, and to make the experience less of a headache for you. For your convenience, we will work with you via phone, fax and/or email, so you never need to disrupt your day. And, we’ll meet you at the jail after we post bail, to complete the process and wait with you until the inmate is released from custody. It’s good to know you’re not alone during this emotional time. 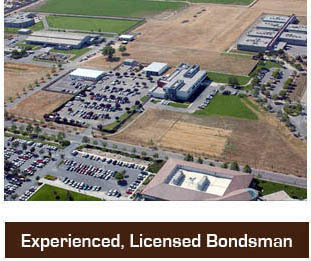 Premiere Bail Bonds provides its services throughout Stanislaus County. Located in Modesto, you’ll find the Stanislaus County Jail, which is known to take several hours to release an inmate after being arrested. We are proud to provide top-quality service, along with our high standards, which is evident in our business practices. Many of our clients are highly reputable, well known criminal attorneys, who demand that we be professional in appearance, attitude and work ethic when working with their clients. Providing our services to this demanding market throughout California, Premiere Bail Bonds is proud to boast that we have earned their trust and respect. Your Convenience is Our Goal. We come to you to help expedite the process. We will meet you at your attorney’s office. 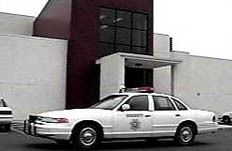 We will meet you at the Police Department or Jail (this is often the easiest and best way).